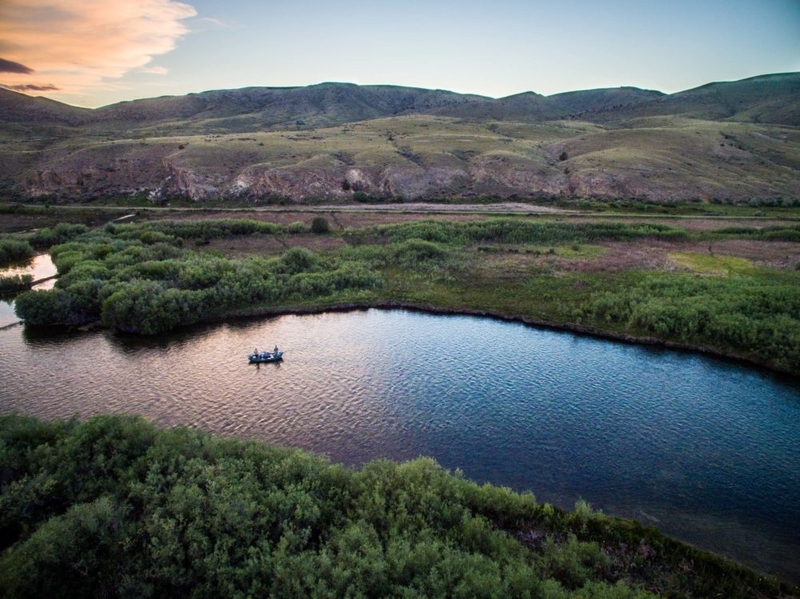 Utah Anglers rejoice! 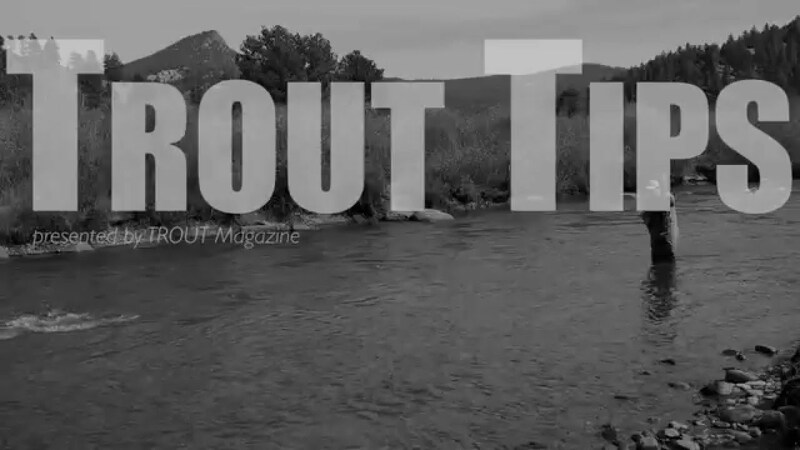 The Fly Fishing Film Tour is returning to Salt Lake City once again this Febuaury. 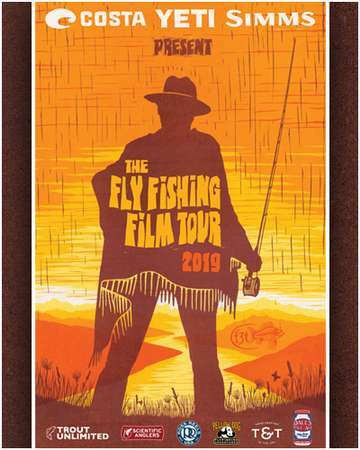 The global tour will be making it’s annual stop in Salt Lake City on Febuaury 22nd, 2018 at 8:00pm at The Depot.Tickets are available at Fishwest Fly Shop for $15 dollars. Please call us at 801.617.1225 for more details.